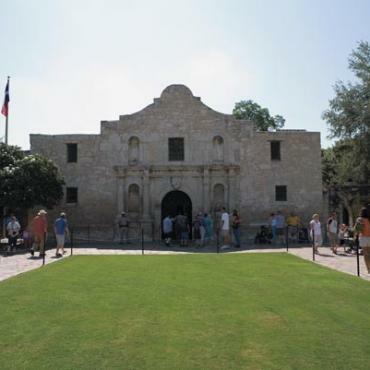 The Lone Star of Texas is one of the states that is less publicised to the British market, this 8 night itinerary is the perfect trip to give you a flavour of this huge state. 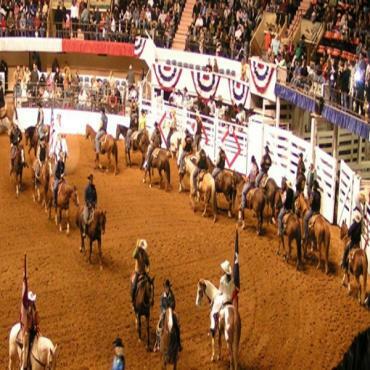 Enriched with so much culture, history and such flamboyant cities this is the perfect way to see a slice of Texas. Arrive early evening into Dallas. Enjoy the sights of Dallas at your own pace, downtown you will have the opportunity of enjoying this cosmopolitan city. 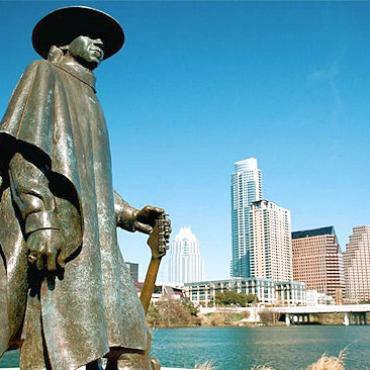 Stroll through the arts district, visit the JF Kennedy Memorial and the museum commemorating his life and death at The Sixth Floor on Elm Street. Lunch at the West End Marketplace, an indoor food court and shopping centre. Dallas is home to the original Neiman Marcus store opened in 1907 or go even further back to the Old City park to see how Texans lived between 1840 and 1900. Be sure to visit the Fort Worth Stockyards historic district of Dallas, mix with the cowboys, drink in bars that have saddles for seats. If you are old enough to remember the series Dallas, then you may enjoy a visit to the set just outside of the city. Board the Texas Eagle rail service for your afternoon trip to Austin. 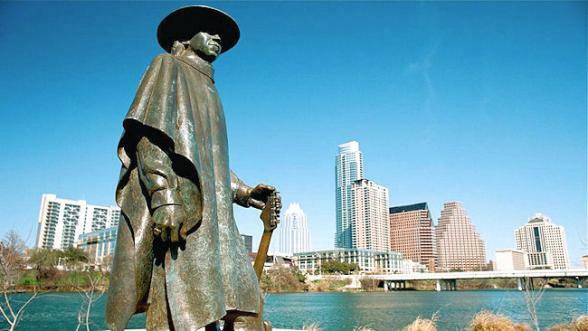 Austin, the capital, is a hot spot for creativity and embraces its community of musicians, artists, entrepreneurs and progressive thinkers. 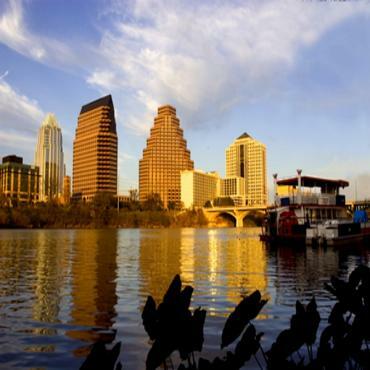 As the gateway to the Texas Hill Country, rolling hills and sparkling waterways abound in Austin. And each night during the summer, you can gather to watch 1.5 million bats take flight from underneath the Ann Richards Congress Avenue Bridge. The kitchens of some of the country's best Tex-Mex and barbecue restaurants can be found here. As can a wide selection of local and organic specialities. Board the Texas Eagle for an early evening trip to lively San Antonio. San Antonio is a beautiful old city filled with colourful shops and sidewalk cafes. The city's dominant monument is the Alamo, the mission where many thousands lost their lives fighting for independence for Texas. Understand its significance by first visiting the Alamo IMAX theatre in the downtown area where the story is recounted in graphic detail. 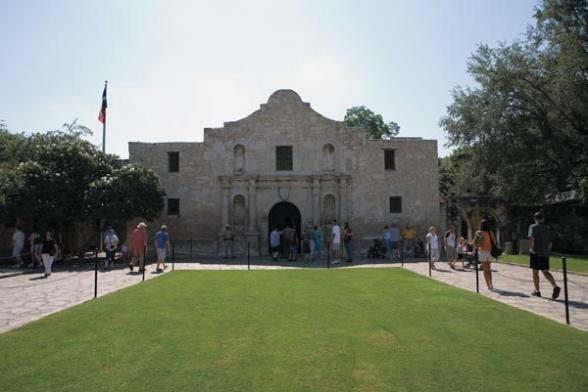 Then journey out to the Alamo itself and contrast today's tranquillity with the bloodshed of yesteryear. Cross from here to the San Antonio Riverwalk and Rivercentre. There are cruises along the San Antonio River which take you through Paseo del Rio and its endless assortment of shops and restaurants. Other attractions include SeaWorld of Texas and the Hertzberg Circus Collection. 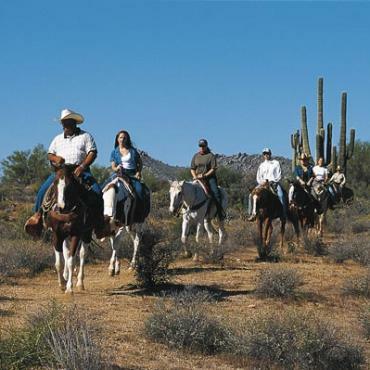 If you fancy a day on a ranch, you're in the right place. 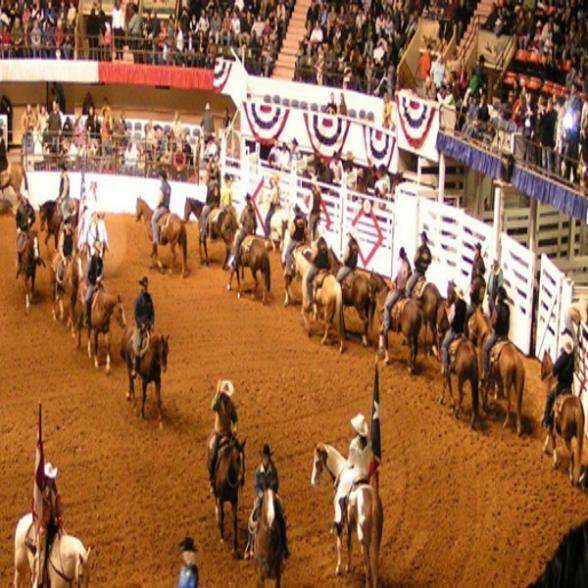 An hour from San Antonio is Bandera, the self proclaimed Cowboy capital of the USA, here you can spend a day on an authentic ranch, riding with the cowboys, singing round the campfire and enjoying good old Hay Rides. Depart San Antonio for your mid afternoon flight home. 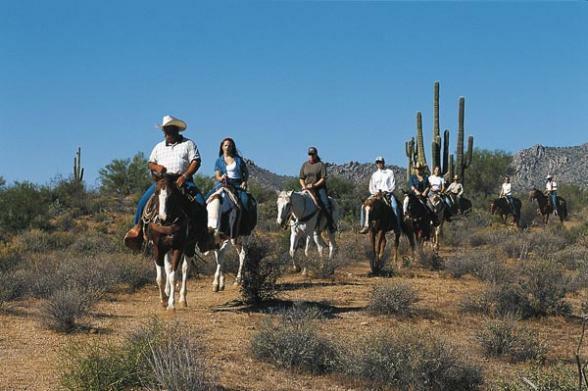 Perhaps you wish to extend your stay and maybe journey through New Mexico to the Old West town of Tucson or onto the seaside city of San Diego. Call the travel experts at Bon Voyage to discuss your ideal Texas Discovery adventure.